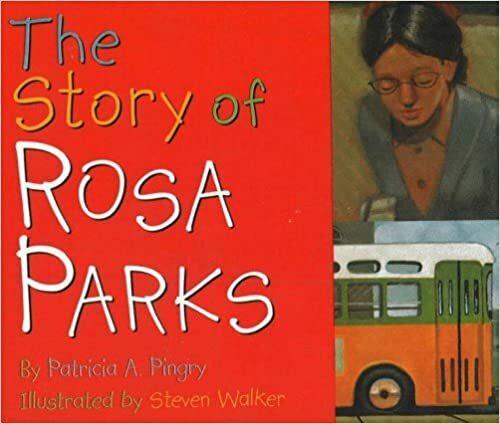 This little book of only about 200 words introduces Rosa Parks, called the mother of the civil rights movement. Here is the story of her courageous decision to remain on a bus in Montgomery, Alabama, an action that resulted in arrest and, ultimately, a victory for civil rights. The rich oil paintings by artist Steven Walker contribute to the tension of the moment and the understanding of Rosa Parks. A perfect way for the family to honor Black History Month. 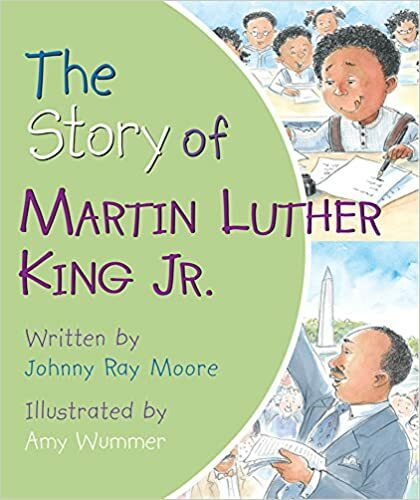 This little book tells the story of Martin Luther King Jr. in a way that even very young children will understand. This simple but accurate account of his life begins with King's childhood, making it easy for little ones to relate to his story. Children will learn that he excelled in school, became a minister, and worked to end segregation in America. This book, with only about 200 words accompanied by delicate watercolors, is a great way for parents to begin to teach their children about this inspirational historical figure. Cassandra's Review- Two excellent story books for celebrating Black History Month with your little one. They explain went went on without adding so much of the hate and horror that you can teach without scaring your little one.